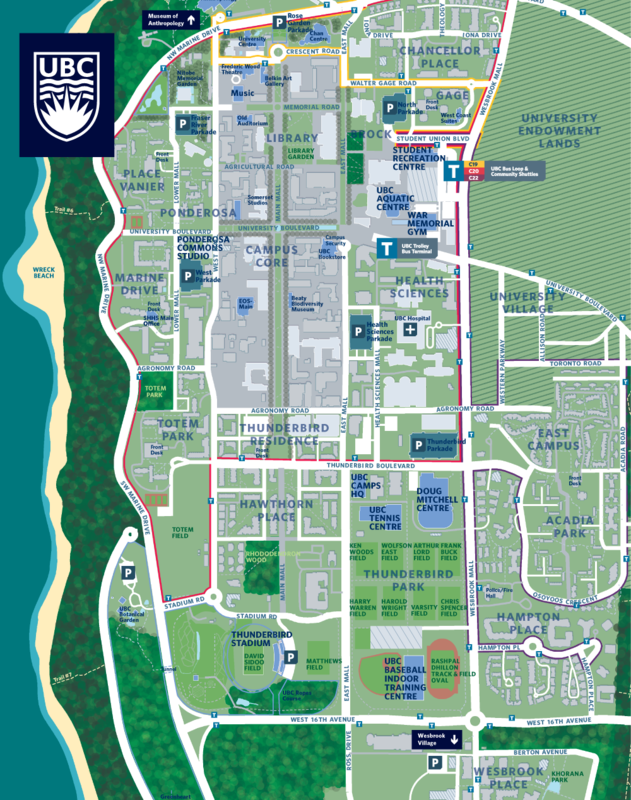 Access to UBC Sport Facilities will be impacted by a closure on Wesbrook Mall, between Student Union Boulevard and University Boulevard extending through May 2019. This route will be fully closed to ALL traffic, cyclist, and pedestrian access. Please click here for complete information and detour notices for this closure.